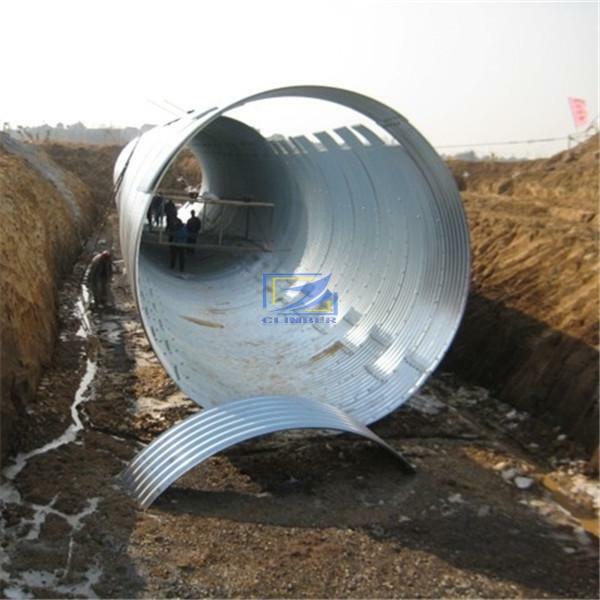 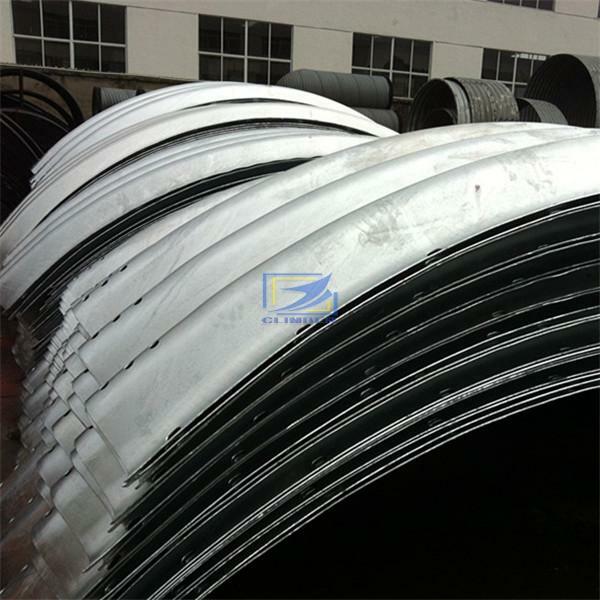 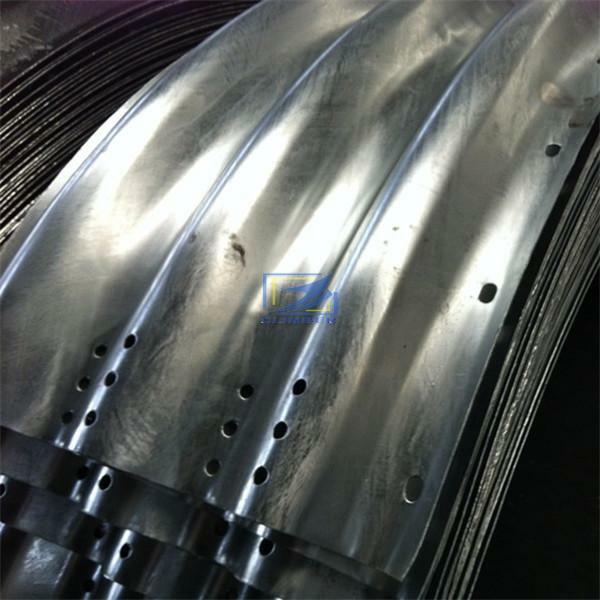 Corrugated metal pipe composed of structural plate is ready for a variety of uses, including small bridges, underpasses, and stream enclosures. 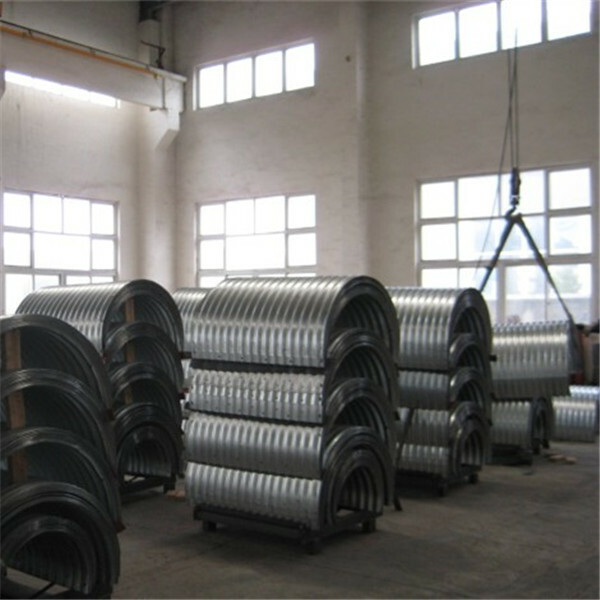 Structural Plate’s shape also helps maintain the natural environment into which pipes are installed. 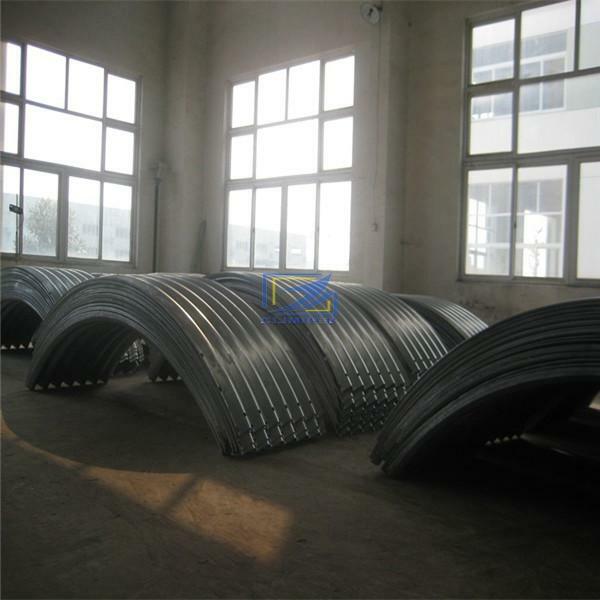 For example, the arch shape allows wildlife to pass through without difficulty and also leaves stream beds intact. 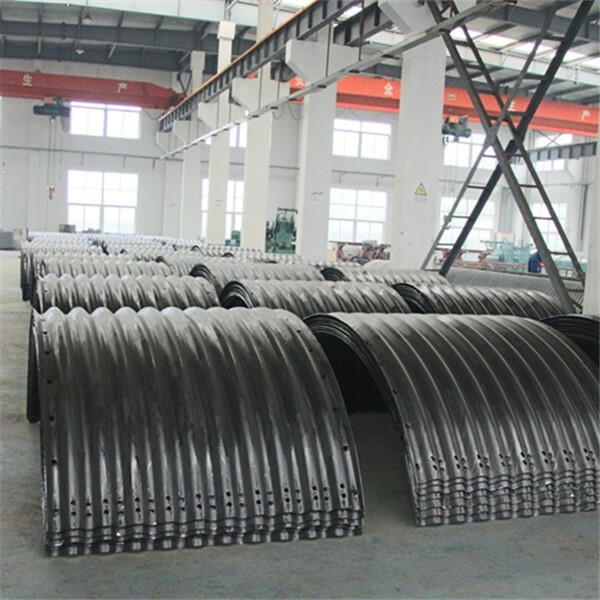 Corrugated metal pipe is assembly by corrugated steel structural plate (SSP) which is shipped to the site in curved plates and field assembled into its final shape by bolting. 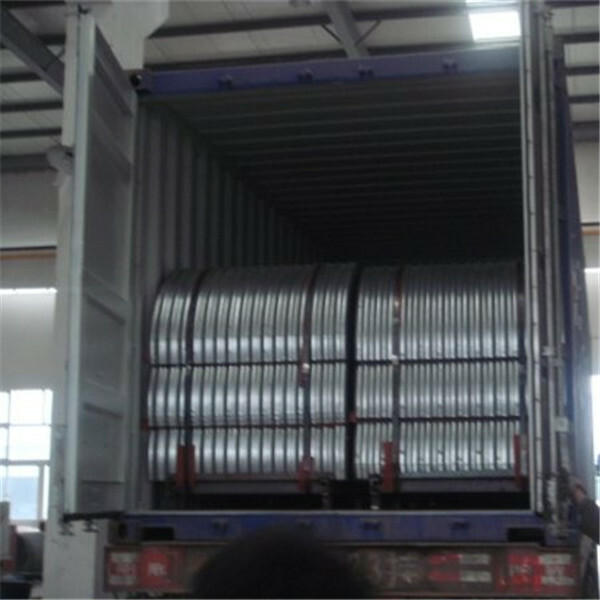 When spans exceed 3meter, SSP quickly becomes the best corrugated steel option. 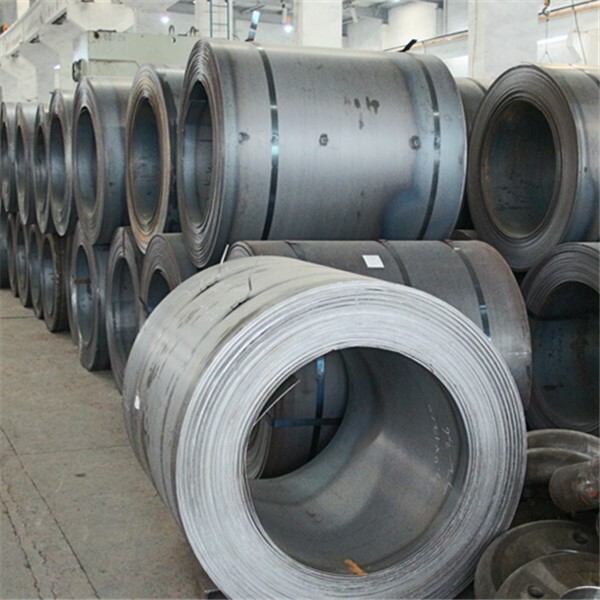 Without shipment limitations associated with large conventional pipe, combined with increased thicknesses (through 1 gage) and stiffer corrugations, SSP expands the number of useful applications otherwise unattainable, and allows corrugated steel to be a viable alternative to the one or two options historically available in certain situations.